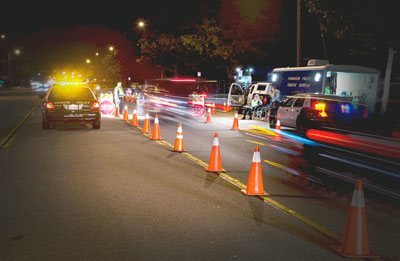 DUI, drinking and driving, DWI – they mean the same thing and they are serious charges with life-changing consequences. To seek the best outcome, you need to hire a lawyer immediately or risk losing your license, your freedom and your financial future. 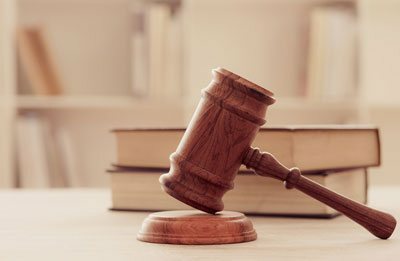 DWI convictions in New Jersey and Jersey City carry penalties of license suspension, hundreds of dollars in fines, mandatory Intoxicated Driver Resource Center (IDRC) programs, community service and increased insurance costs. Review any videotapes from the scene. Seek reductions in charges and penalties, as well as advocate rehabilitative programs. I take immigration cases to heart because of my experience living and working as a law intern abroad. 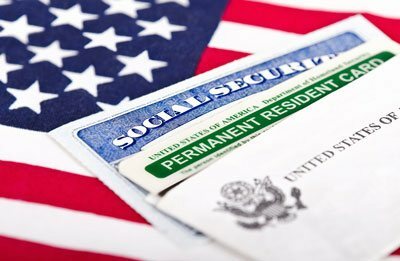 I watched with pride as my own wife went through the immigration process, so I can relate to my clients in a highly personal way. I understand both the frustration of the system and the exhilaration of success. After graduating from Pepperdine University School of Law, I became an Assistant Prosecutor in Somerset County, NJ. I handled criminal and juvenile prosecutions of all natures from the investigation stages through trial. I argued numerous cases in the Appellate Division and submitted briefs to the New Jersey Supreme Court. While a law student I had several eye-opening experiences that helped me gain my appreciation for the law and our justice system. I was a judicial intern to the Honorable Katharine S. Hayden of the Federal District Court in Newark, NJ and I was a legal intern at the Ministry of Justice of the State of Israel. These places showed me people, cases and laws of various philosophies and different backgrounds. 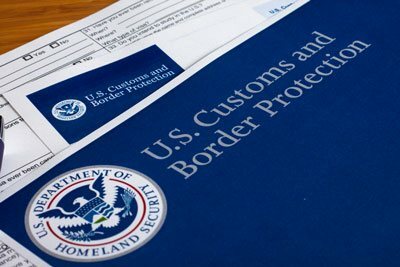 NEW BRUNSWICK, NJ – Immigration and Customs Enforcement has released prominent researcher, consultant, and business owner Atanas Entchev and his son from detention after his wife Mayia started a campaign on Change.org that garnered more than 1,000 supporters. Atanas and son Enislav, who would qualify for the DREAM Act, were detained in Essex County Correctional Facility in Newark, New Jersey, for 65 days. All three family members have been given a temporary one-year stay of deportation. 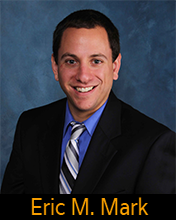 When your future is on the line, you will not find a more tenacious and trustworthy attorney than Eric M. Mark. You can rely on my knowledge, uncommon experience and unwavering commitment to seeking the best possible outcome in each case. 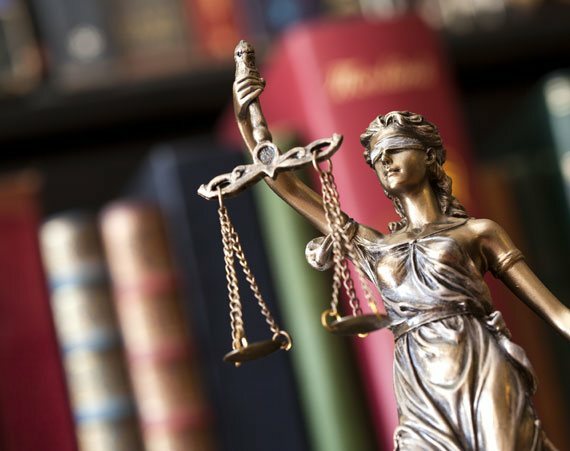 Whether you seek a strong voice in criminal defense or a lifeline in the difficult immigration process, I unleash potent strategies to help my clients seek the most positive result possible in their cases. No matter your type of case, I work with a high degree of professionalism, personal service, ethical values and strategic excellence. I look forward to hearing from you. 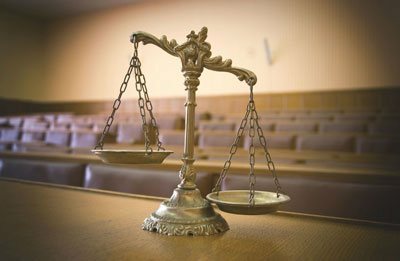 No lawyer or attorney can guarantee the outcome of your case. However, I can provide you with a free evaluation of the details of your case, and help you tailor a strategy to pursue the best possible outcome.